Video – Pro-Line Ford F-150 Raptor Body For X-MAXX « Big Squid RC – RC Car and Truck News, Reviews, Videos, and More! One of the biggest news items of last week was Pro-Line’s announcement for their new Traxxas X-Maxx body, a 2017 Ford Raptor. P-L has now released a short video to give all you bashers a better look at the Raptor and how it looks on the mighty X-Maxx. 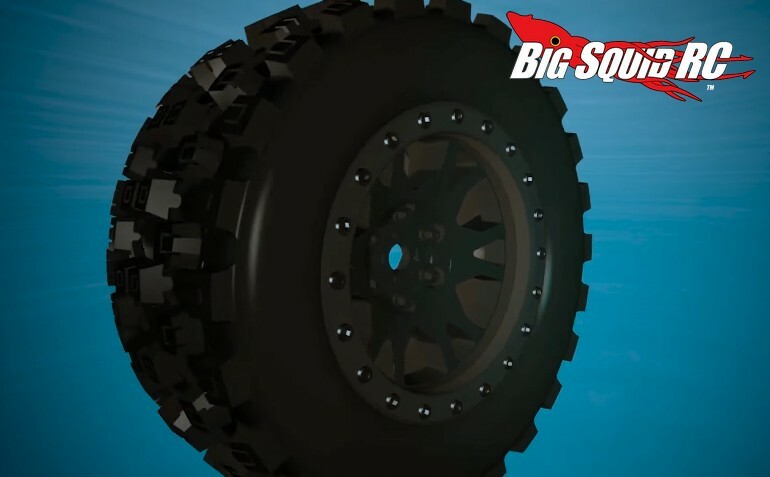 Watch the short video above to learn more about the X-Maxx Ford Raptor body, plus, it also shows a short Sneak Peak of the upcoming Pro-Line X-Maxx Wheels and Tires. You can get more information on the Ford Raptor body Right Here, or you can hit This Link for all the latest Pro-Line news on BigSquidRC.